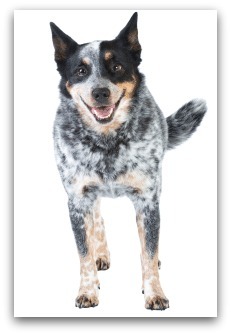 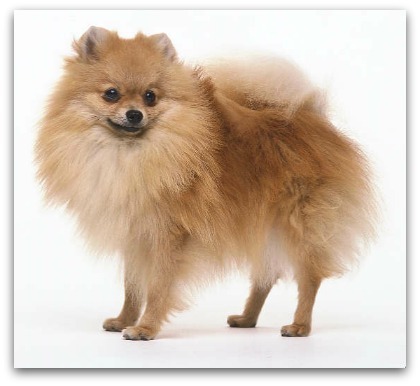 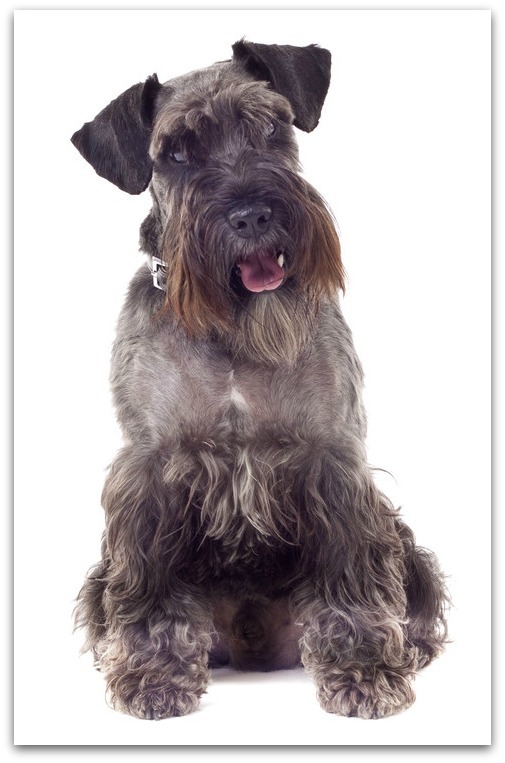 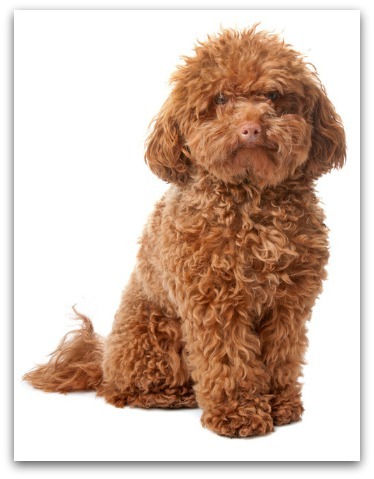 Are you looking for a easy to train dog breeds? 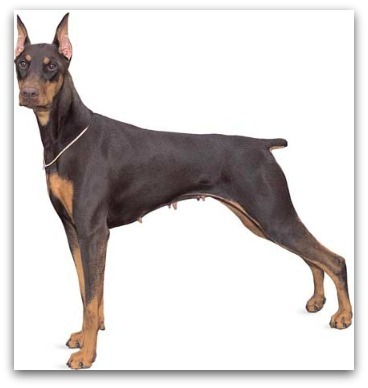 This is a list of the easy to train breeds. 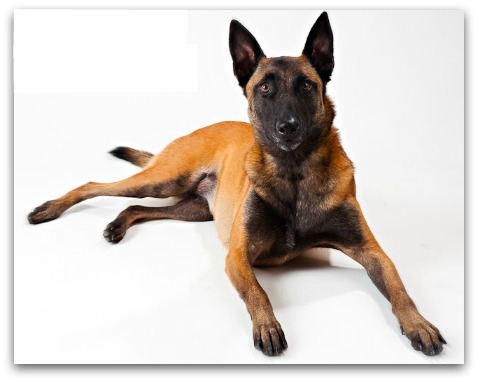 This all dog breeds here are intelligent, smart and easy to train. 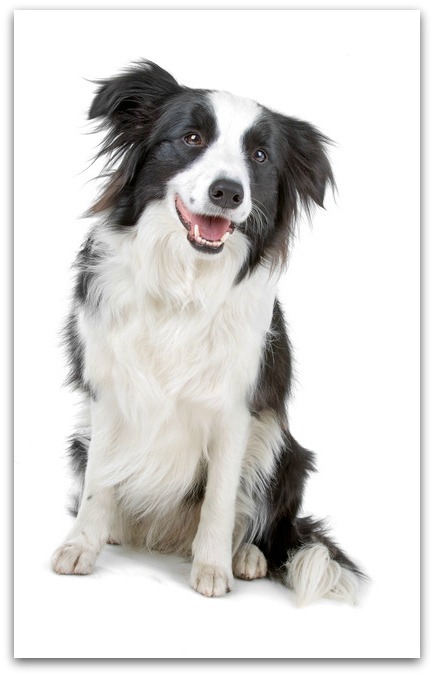 These dogs learn new commands fast and easily. 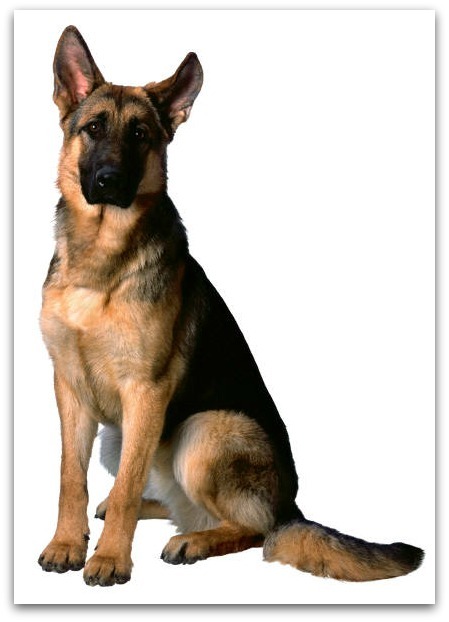 If you would like have a obedient dog but you may don't have much time to train him. 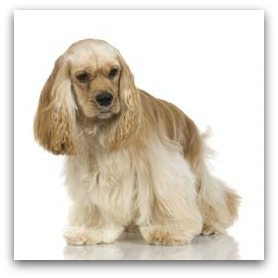 Then you should pick one of the easy to train breeds below. 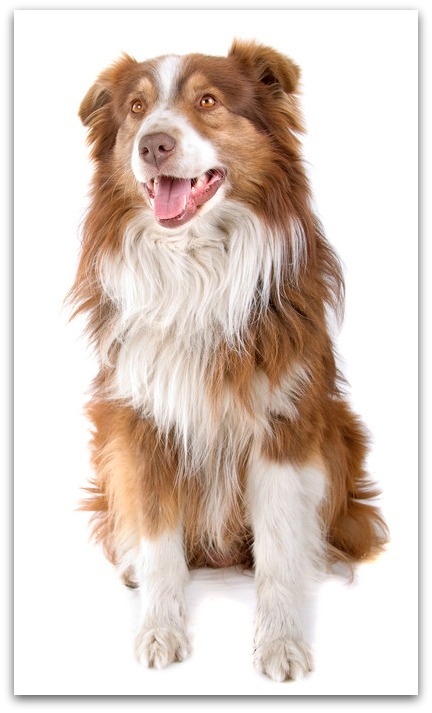 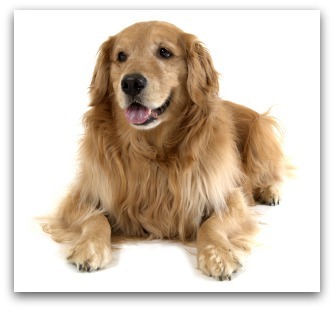 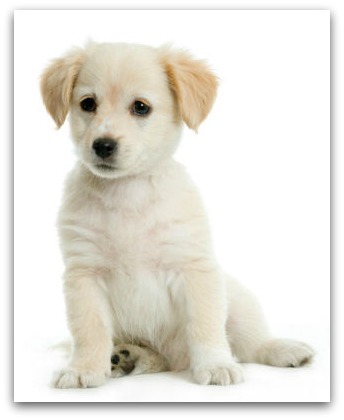 Lets have a look on all the easy to train dog breeds below and understand them more.